ABA JOURNAL, “Waving the Flag.” April 1992: 35. 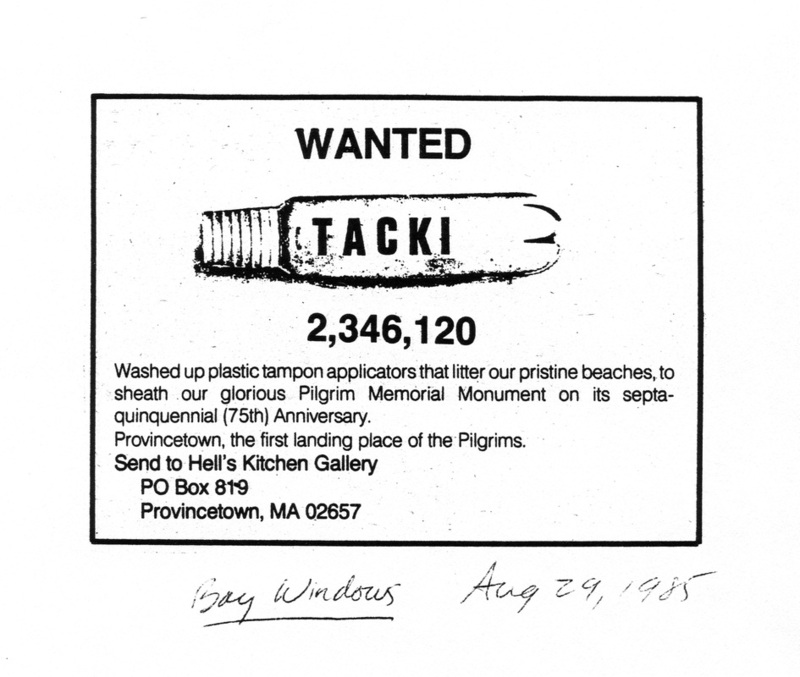 PROVINCETOWN ARTS, “Exhibitions: Hell’s Kitchen Gallery,” no. 1, Aug 1985.